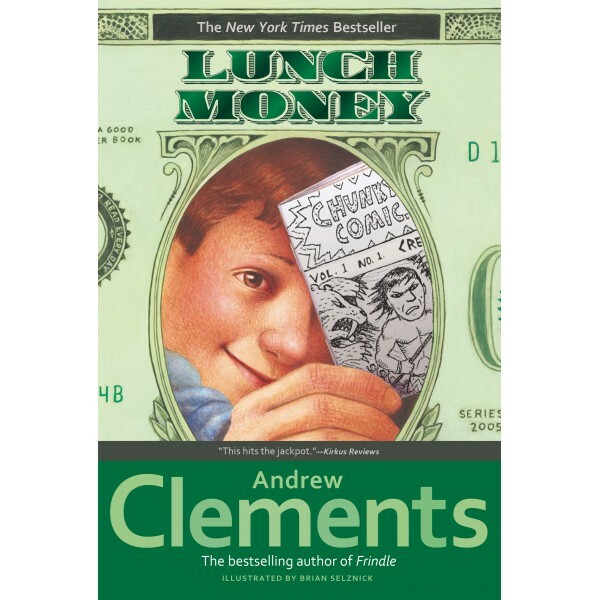 Lunch Money, a novel by Andrew Clements (2005), is a realistic story about an ordinary child making extraordinary achievements. The story illustrates how a hardworking boy can have as much effect on the world as any adult—even when adults try to stand in his way. 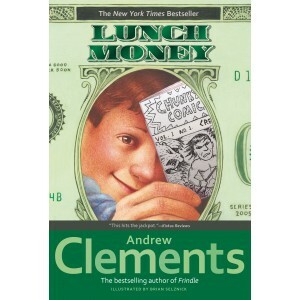 LUNCH MONEY is a character-driven middle grade novel that centers on two richly drawn characters. From the first page the reader gets a sense of Greg Kenton's entire motivation in life: money. He is driven to earn it, save it, and spend it. His nemesis, Maura Shaw, also has a head for business and has been competing with Greg since they were toddlers.